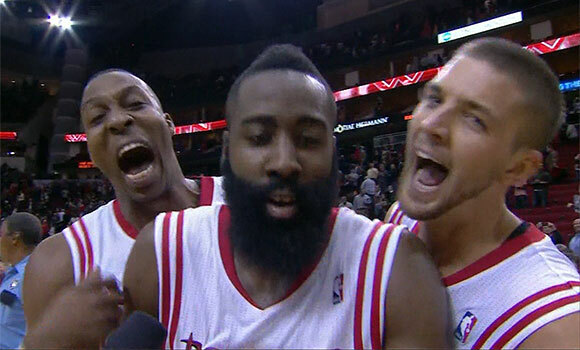 Podcast: As win streak continues, are Rockets legit title contenders? 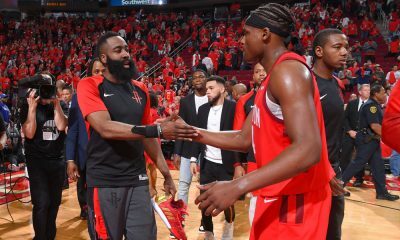 MoiseKapenda Bower (“MK”) joins the podcast as we tackle the question: Are the 36-17 Houston Rockets a legit contender in 2013-14? 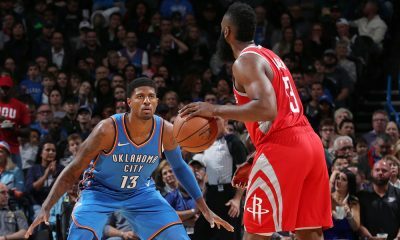 That’s the robust record the Rockets have come away with entering the All-Star break — the second-best record in franchise history at this point of the season. 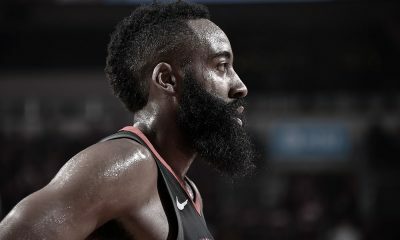 Dwight Howard, James Harden and company are riding a seven-game winning streak, are currently third in the Western Conference and trail the San Antonio Spurs by just two games for the Southwest Division lead. 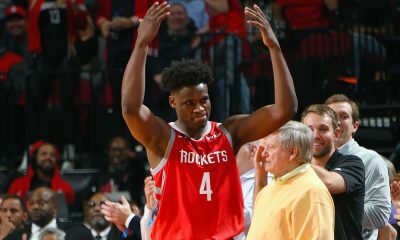 Former Houston Chronicle writer and Fox Sports Houston analyst MoiseKapenda Bower (“MK”), who writes some excellent analytical pieces on the Rockets for CultureMap, joins me on the podcast as we discuss just how good these Rockets are and can be this season. 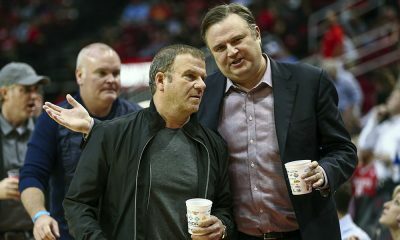 We also discuss what has gone right during this streak, the return of Omer Asik, the development of Donatas Motiejunas, the never-ending Jeremy Lin–Patrick Beverley starter debate and the February 20th NBA Trade Deadline.